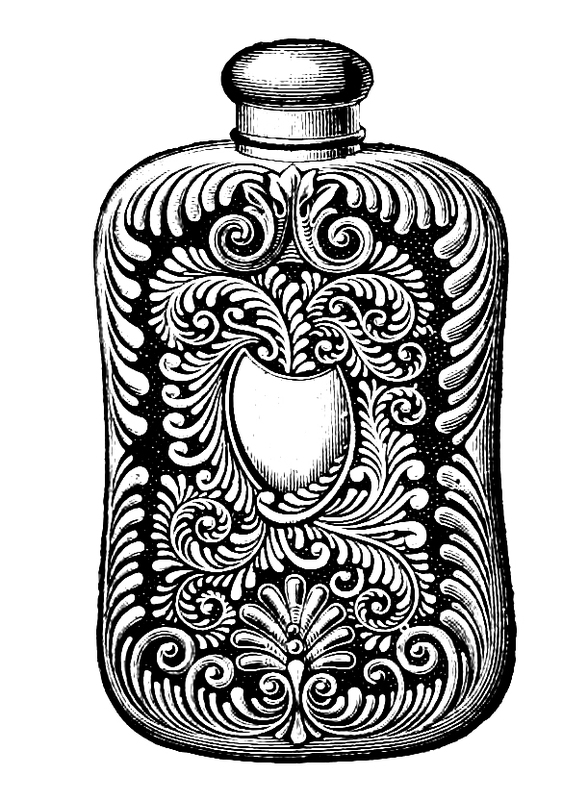 This free clip art image of a decorative flask bottle was sourced from an old catalog. Wouldn’t it look pretty on a printable tag? This download is available in JPEG and PNG format.